Originally appeared in Virtuoso Best of the Best: 2014 Guide to the World’s Best Hotel Experiences. Release your inner Willy Wonka and create your own chocolate bar at Hotel Chocolat. 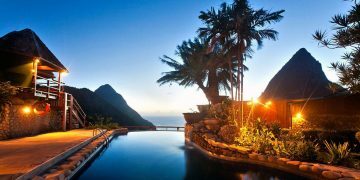 Your day begins with a private cruise along the scenic coast, where you’ll sip fine wine and champagne on your way to Soufrière and the majestic Pitons. 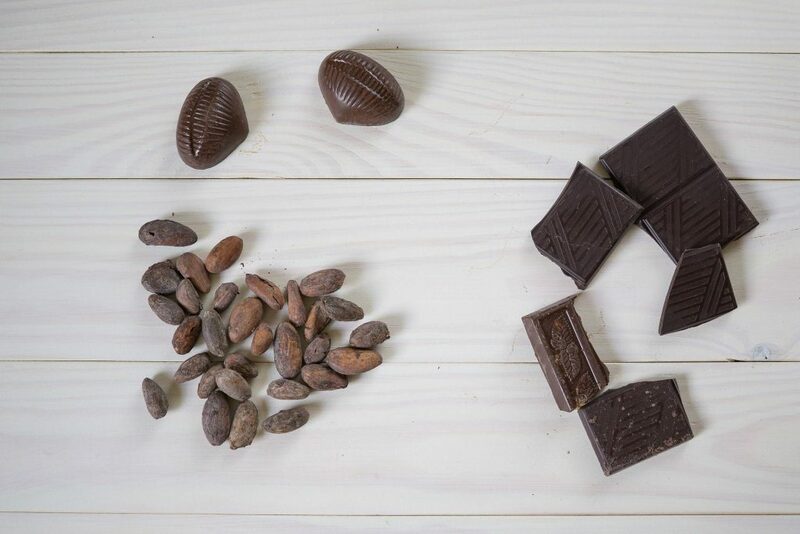 At a renowned cocoa plantation estate, you’ll taste, shell and grind cocoa beans, blending them into a unique chocolate creation—yours to take home. The 140-acre plantation also provides the perfect setting for a gourmet lunch. 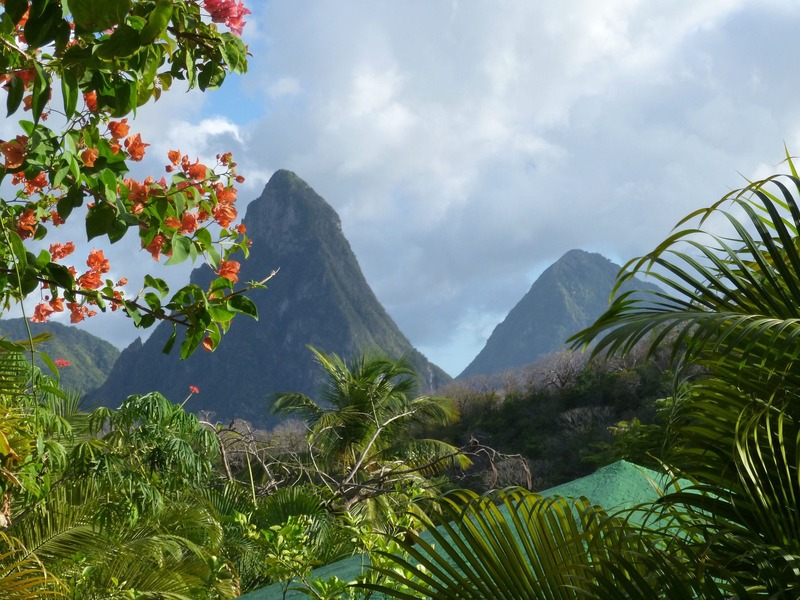 Find wonder and wellness as you travel along St. Lucia’s west coast to the beautiful town of Soufrière. The Twin Pitons dramatically rise before you as you approach Sulphur Springs, the world’s only drive-in volcano. This active geothermic area is renowned for its mud baths—fountains of youth, according to local folklore. You’ll feel relaxed and rejuvenated while soaking in the therapeutic mineral pools. 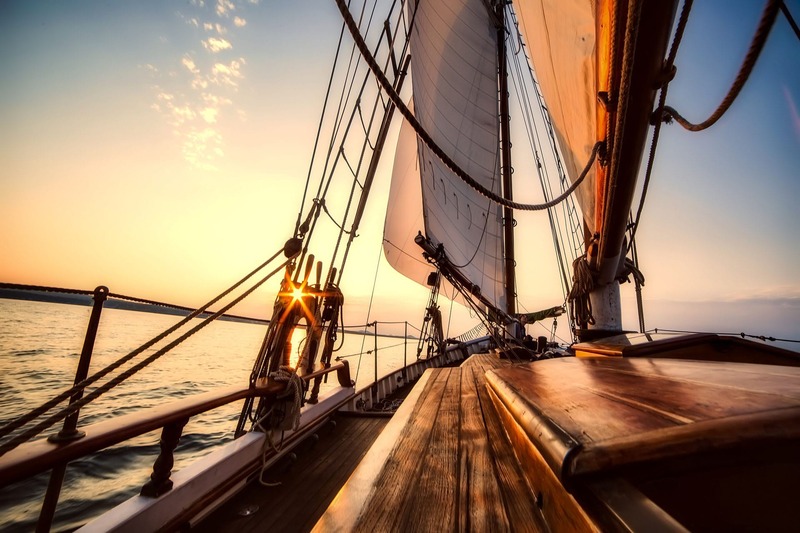 Sail along the island’s coastline aboard a beautifully restored Carriacou sloop, nibbling locally sourced gourmet snacks and watching the sun’s mesmerizing reflection on the water as it slowly sinks beyond the horizon. 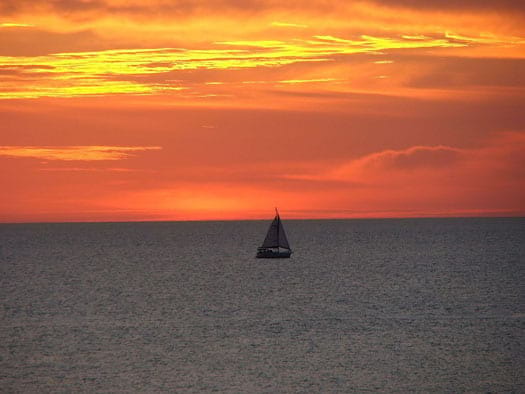 Your private cruise aboard this traditional vessel immerses you not only in the natural beauty of St. Lucia, but also in the history and skill of the locals who relied on these sloops to trade and fish across the region for more than 150 years.